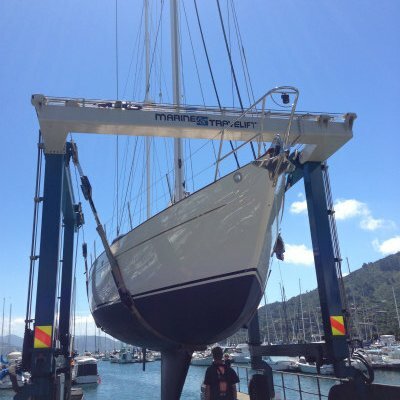 The Waikawa Marina extension progressed to the next stage this month, with the Port Marlborough Board giving approval for the project to proceed. 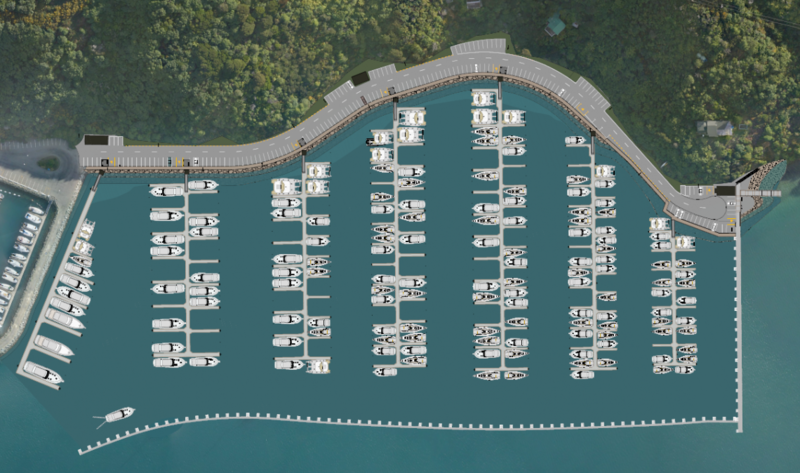 The marina extension to the north-west of the existing marina will provide an additional 252 berths ranging in size from 10m – 25m, some of which will cater for multihull vessels. The growing waiting lists for both Picton and Waikawa marinas support the Port’s decision to extend, with both Waikawa and Picton marinas having operated at capacity for several years. Port Marlborough CEO Rhys Welbourn said, “We are hugely excited to head into the next stage of this project, following 10 years of careful planning and considerable consultation with community partners and stakeholders. We have really appreciated the amount of time people have given to work with us on this project. Te Ātiawa, the Marlborough Berth and Mooring Association, neighbours, community groups, customers and other stakeholders have had a lot of input to the planning of the design. Their aspirations have been incorporated where possible, and how we will deliver the construction and the marina will be better as a result. 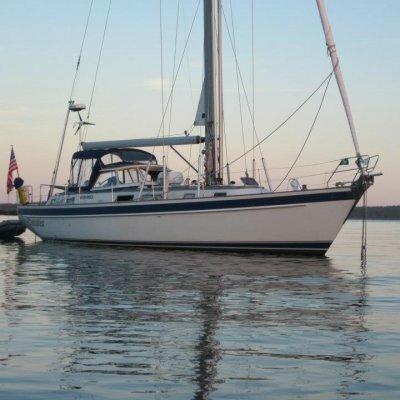 Sustainability has been a key consideration in the design of the North West Marina project. 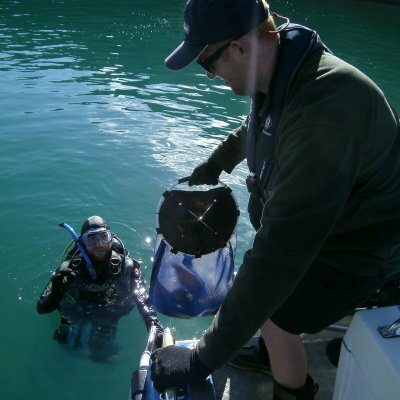 The marina extension site is in deeper water than existing berths at Waikawa, requiring pile and panel breakwater construction technology. The breakwater panels provide space above the seabed for continual water exchange within the marina basin, improving underwater ecology while at the same time protecting vessels in the marina from wave action. Testing of the engineering design concept has been thorough and has included physical modelling of options at the Queensland Government Hydraulics Laboratory. 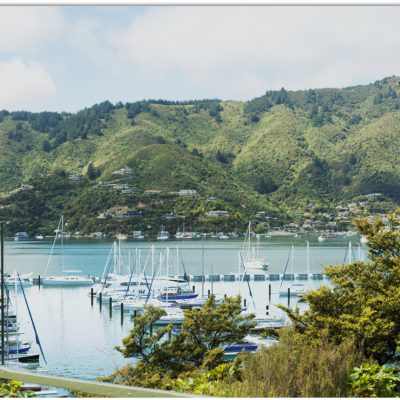 Detailed design of the marina will reflect the style of the newer areas of Picton Marina (near the launching ramp) and will include a public amenity area at the northern end, where aesthetic design has been assisted by Te Ātiawa. Ongoing operation of the marina will incorporate low energy LED lighting, use of recycled water for flushing toilets, a rubbish recycling compound and provision of charging facilities for electric cars and boats. The finished marina will ensure ongoing public access to the northern shoreline and there will be a walkway along the northern breakwater. At this stage, the first few berths are expected to be available early 2021, ahead of the America’s Cup!